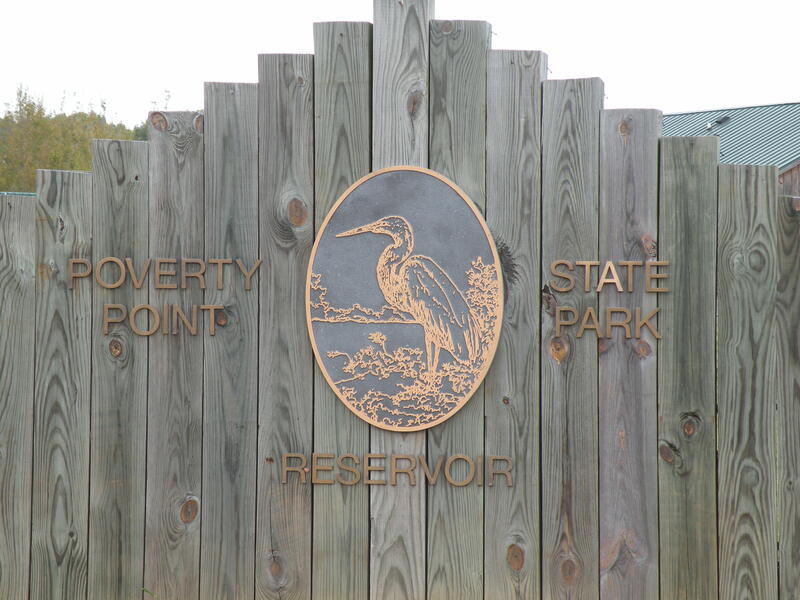 Welcome to Poverty Point Reservoir State Park Blog. We will in the coming weeks add information of upcoming events relevent to park activities. Hope you enjoy the blog and we will being adding information to it soon.